After 12 years of growing, testing and experimenting with many different varieties, Paradise Seeds was founded in 1994. About 17 years ago in Amsterdam, many coffeeshops started to sell imported hash from India Afghanistan or Morocco and weed from Thailand, Columbia, Mexico or Malawi. Most of this was of poor quality. But things were changing, new types were introduced from the U.S that were early crossbreeds of already higher quality. Since then we got involved in the early research for better quality strains. This took place in Amsterdam and at several outdoor locations in Holland. Our aim was to create better weed, with a sweet/spicy taste and stronger high, for our own use. This resulted in several new varieties and the seeds were given to a number of people to grow. Due to early pioneers such as ourselves, Dutch cannabis became the best in the world and growing got evermore popular. Also many foreign people realised Dutch cannabis was of the highest quality. They took seeds home, to grow for personal use. At that time our seeds found their way to the people at a local coffeeshop in Amsterdam. The demand increased and what started as research and experiments for personal knowledge and dedication to the Ganja bush, had become ‘Paradise Seeds’, a reputable seed bank, for growers that demand only genuine and finest quality seeds. In 1999 we won the first prize with our famous variety Sensi Star in the Highlife Cup, the biggest, objective contest in Holland, for coffeeshops, growshops and seedbanks. Again in 1999 we won first prize in the Hightimes Cannabis Cup with Sensi Star, and got fourth with Nebula! 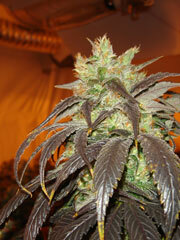 In 2000 we won second prize with Sensi Star again at the High Times Cannabis Cup. 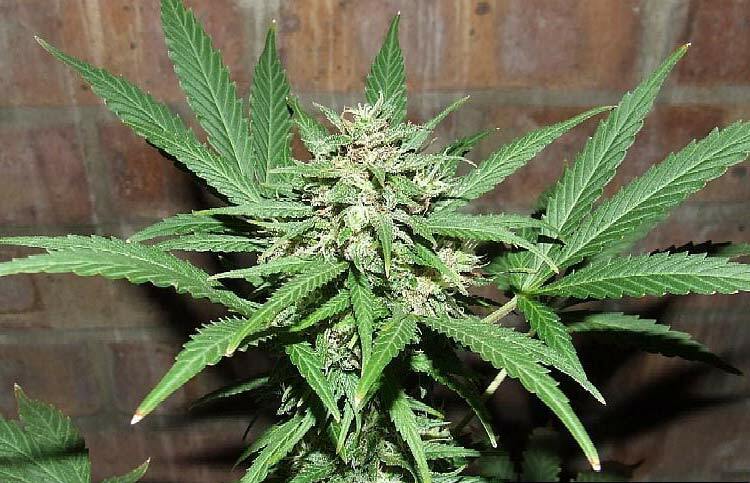 Paradise seeds maintains strict selection criteria on characteristics such as potency and taste. This results in the creation of powerful strains, that will satisfy everyone who wants to enjoy the sweetest fruits of the Dutch garden of Eden. Our seeds are grown organically and tested regularly on viability. We are dealing with living material, therefore we can not guarantee that all seeds will germinate. One packet contains 10 seeds, and comes with basic information on growing, flowering and harvesting.